La Réserve Royale “Blonde” is the essence of our savoir-faire. This beer of brilliant gold straw colour is a very clean and balanced artisanal blonde beer with a great aromatic profile of Belgian origins. The top-fermentation and the refermentation in the bottle bring out a rich and creamy mouthfeel with intense flavours of floral hops that perfectly blend with subtle touches of yeast. We recommend to enjoy La Réserve Royale in our dedicated glass or in a wine glass at a temperature of 7 to 9°c. Beer is the oldest, most widely consumed alcoholic beverage in the world. After water and tea, it is the third most popular drink overall. As a result, most people think of beer as something very ordinary. But this is about to change. 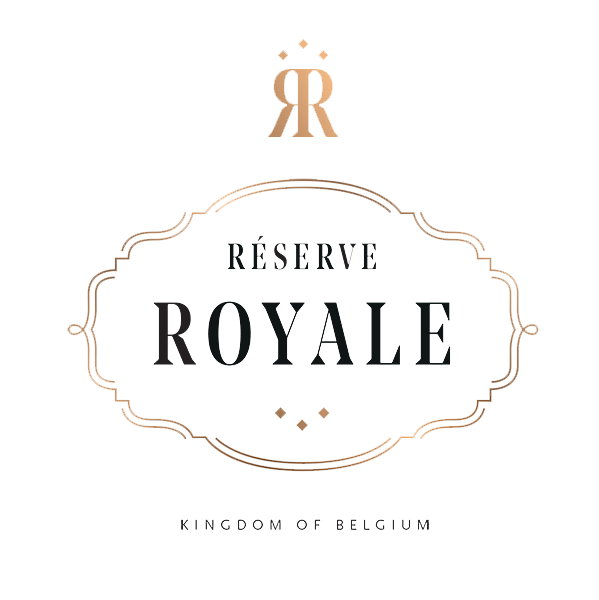 With Réserve Royale we aim to regain the recognition that beer so highly deserves. La Réserve Royale is our vision of a beer for the 21st century. A product that can be served with pride at the world’s most prestigious tables or simply be sipped in the sun while relaxing at the beach – a product to exceed the desires of the modern consumer and one that will change our perception of beer forever.